'Star Wars: Episode VII' Photos Leak: What Is This Alien Creature? - trendistic.com: ever tried. ever failed. no matter. try again. fail again. fail better. ‘Star Wars: Episode VII’ Photos Leak: What Is This Alien Creature? Internet sleuths, unite! Dozens of new Star Wars: Episode VII photographs from the film’s closed set have surfaced online, with several pictures featuring an unknown enormous creature that looks like an alien hybrid of a pig and rhinoceros. But what is it? The photos emerged Monday on TMZ, along with the site’s watermark emblazoned on each picture, meaning you’ll have to surf over TMZ.com to check them out. 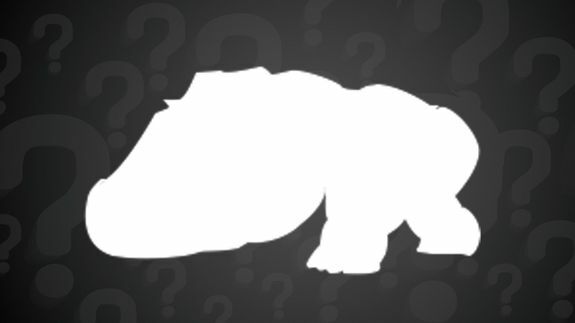 However, you can see the creature’s silhouette in the image Mashable concocted, above.